Xenophon’s extensive litigation practice is focused on handling matters relating to trademark protection, intellectual property disputes, parallel imports and competition issues. 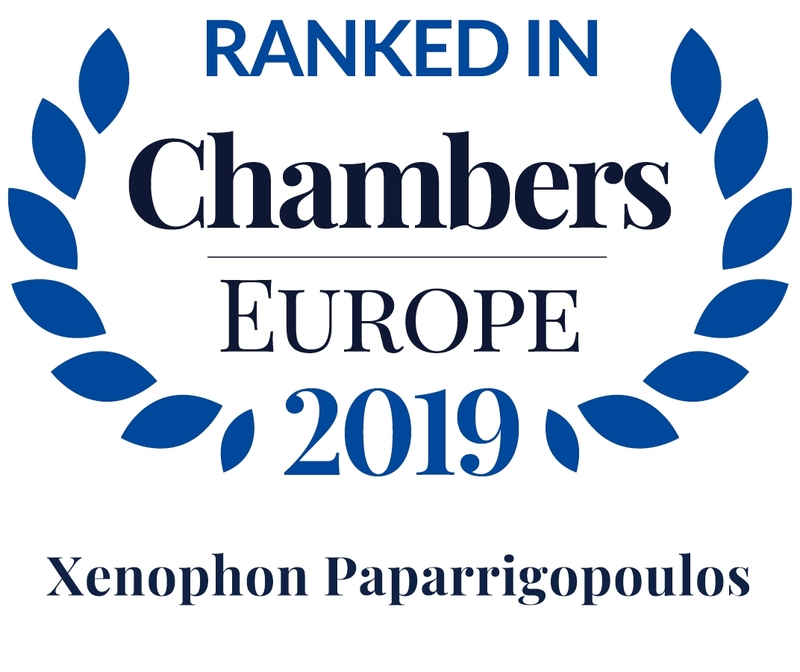 He is well-known for his EU and competition practice and has represented clients before the Supreme Courts of Greece and the Hellenic Competition Commission. He is acting Head of the Department for the Legal and Technical Evaluation of Bills of the Scientific Service of the Hellenic Parliament, where he has served since 1989. Xenophon acted as country expert in the Council of Europe/GRECO 4th Evaluation Round on Albania (2013-2014). He was the Component Leader on the implementation of the EU aquis in the context of the EU-Serbia Twinning Project “Strengthening the Capacities of the National Assembly of the Republic of Serbia” (2012-2014). Xenophon has also participated in a working group which submitted a proposal for the extensive amendment of the Standing Orders of the Parliament of the Republic of Georgia as part of the EU-funded GEOPARES project. Xenophon is Associate Professor of Law and Philosophy at the University of the Peloponnese, prior to which he held a similar position at the University of Thessaly. Xenophon has published several books and a number of papers. 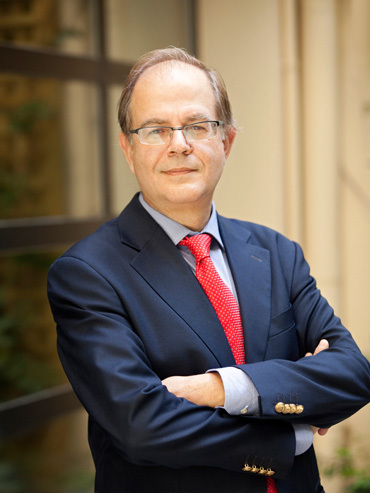 Since 2011, he has been President of the Harvard Club of Greece. Xenophon Paparrigopoulos and team advised the Greek subsidiary of a multinational consumer goods company before the Hellenic Competition Commission in a sectoral investigation of the market for diapers involving imputed abuse of dominant position. The Hearing took place in September 2013 and the decision of the Commission was issued in April 2015. Xenophon Paparrigopoulos and team represented the Greek subsidiary of a multinational consumer goods company before of the Court of First Instance of Athens in a petition for an interim injunction involving complex issues of comparative advertising. Reproduced with permission from Law Business Research. This article was first published in Getting the Deal Through – Right of Publicity 2012.